Multiple missing teeth can be replaced by implant-supported bridges. 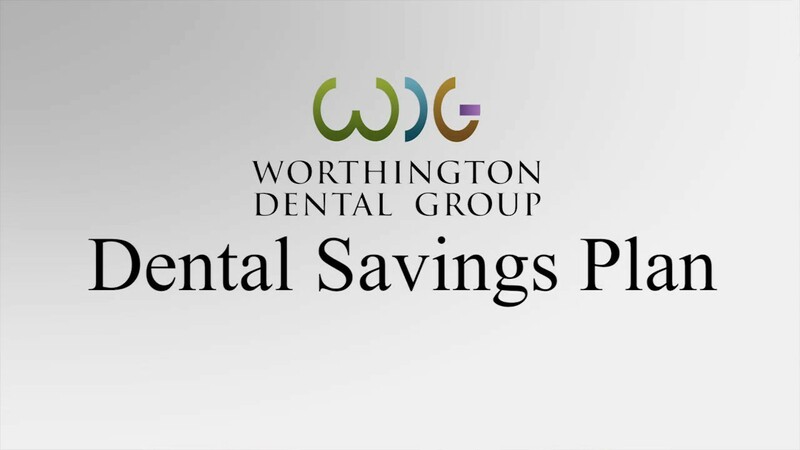 This option is widely considered more beneficial for patients than conventional bridges or removable partial dentures. An unattractive smile, if the missing teeth show when you smile. Like a natural root, a dental implant provides the support for a dental bridge, in this case a new all-ceramic dental bridge. 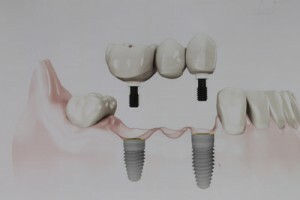 An all-ceramic dental bridge on dental implants looks and functions like natural teeth. Visit the Comprehensive Dental Implant Center page to learn more about our expertise in this procedure.